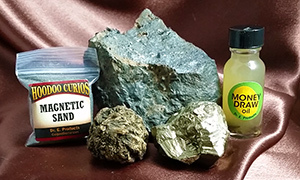 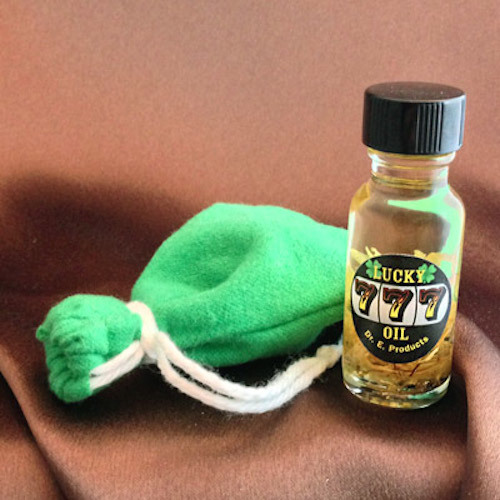 Lucky 777 Mojo Bag uses lucky ingredients like pyrite, five finger grass and nutmeg, along with other powerful luck curios to create a TRIPLE strength mojo bag for luck with gambling, playing numbers, lottery, bingo and to keep unexpected fortunes flowing into your life. 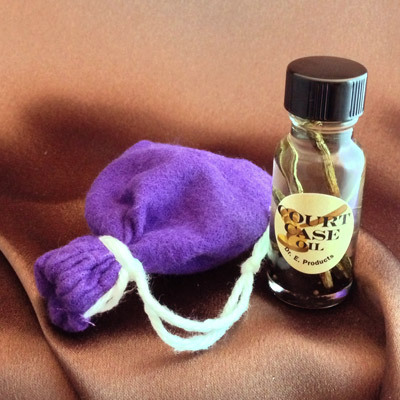 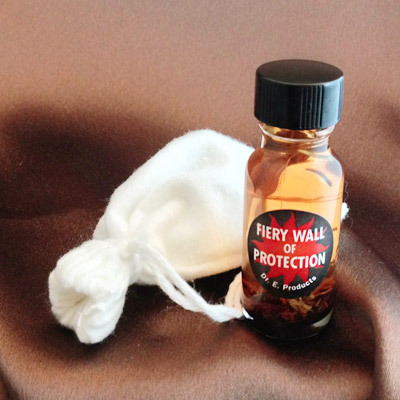 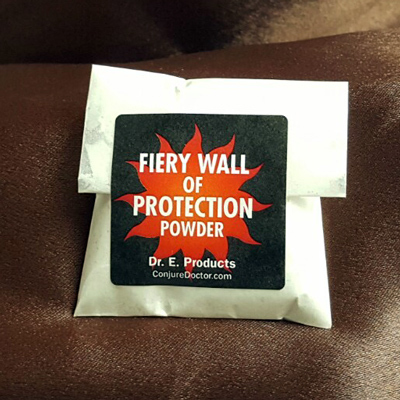 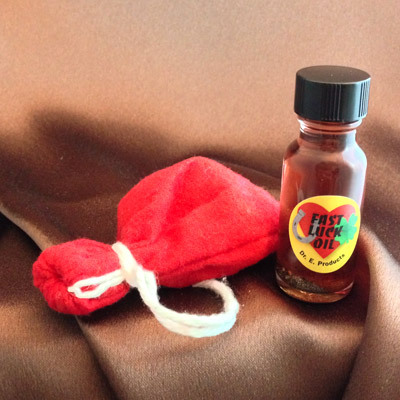 The Lucky 777 Mojo Bag is unique in that is is three times as strong as our normal mojo bags and includes the rarest of ingredients for magical power. 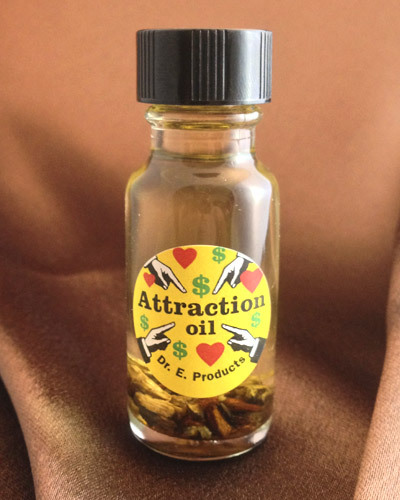 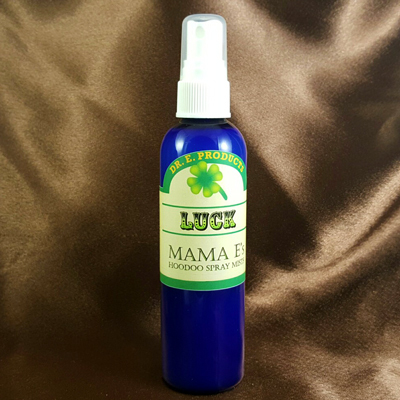 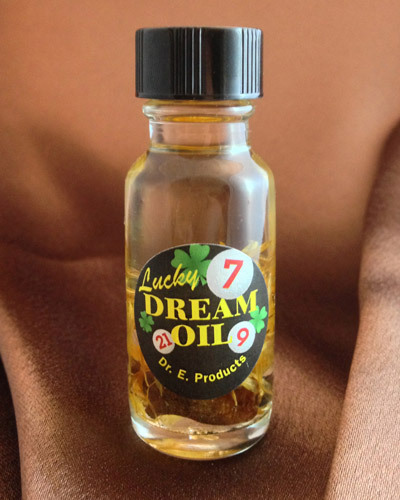 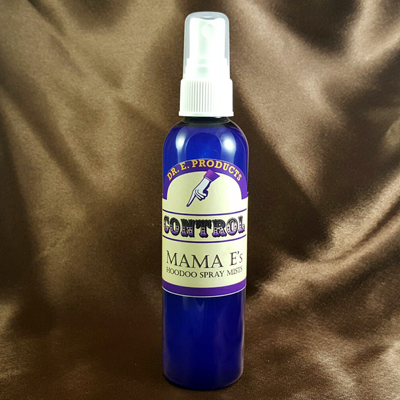 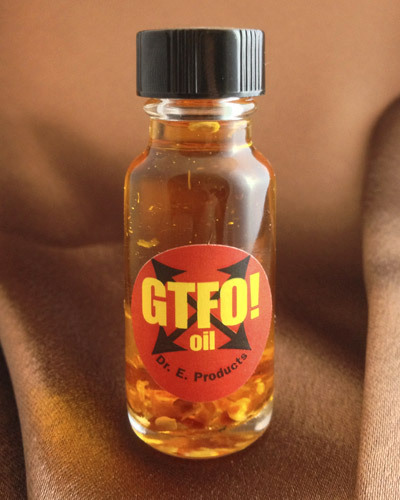 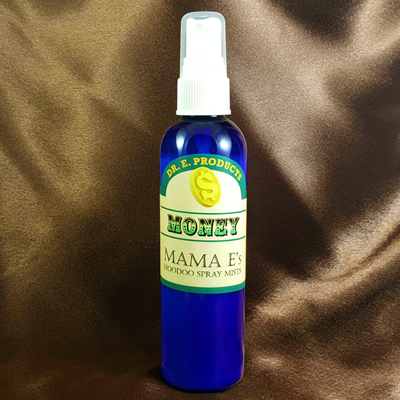 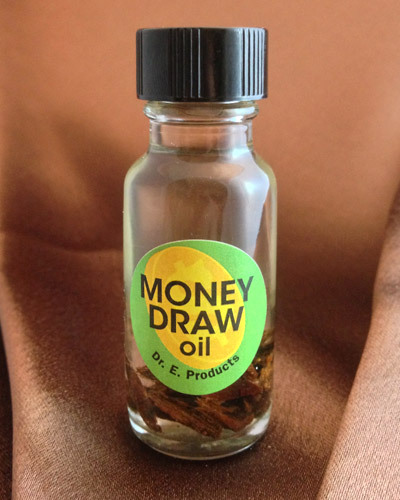 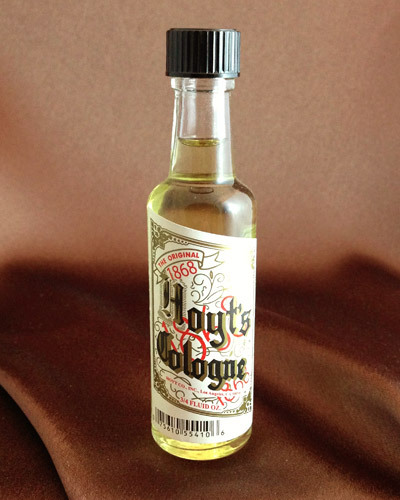 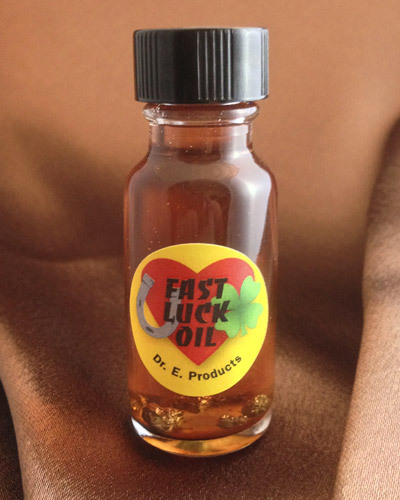 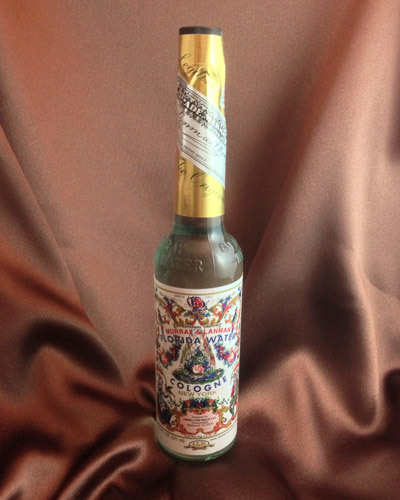 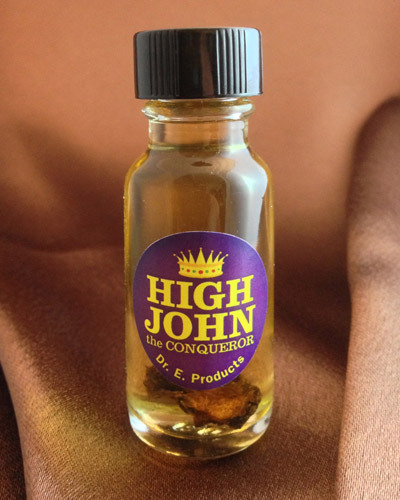 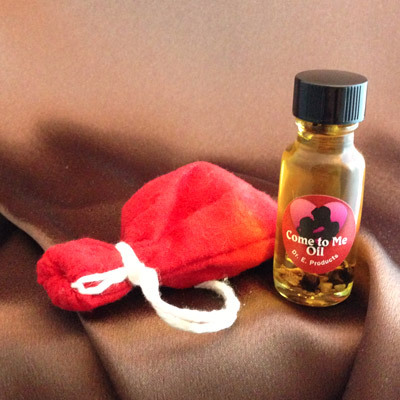 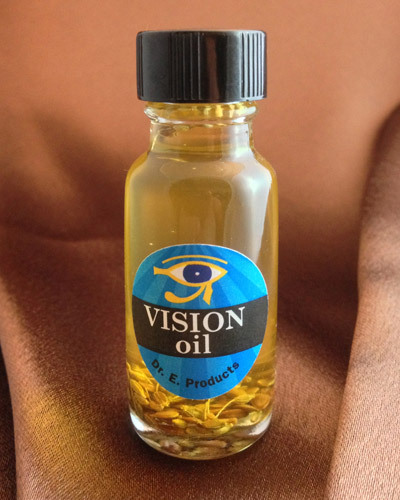 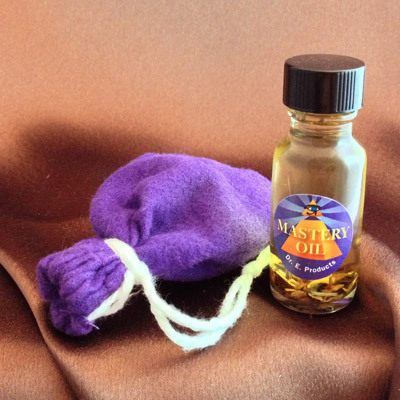 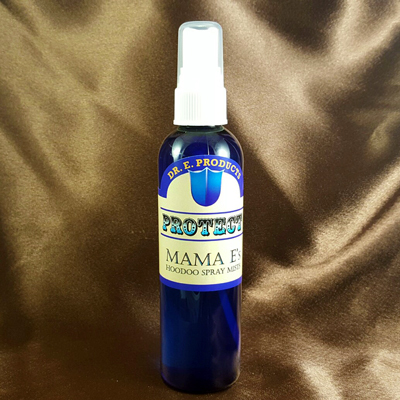 INCLUDES A FULL BOTTLE OF LUCKY 777 OIL! 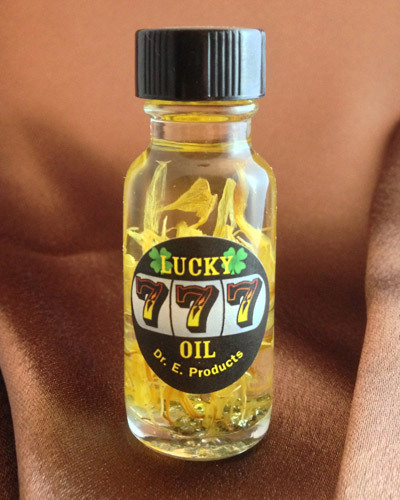 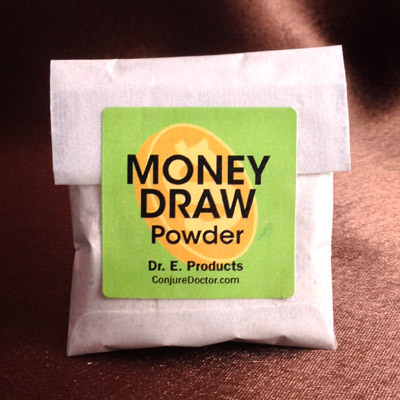 Carry a Lucky 777 Mojo Bag when playing at the casinos, playing the lottery, shooting dice, playing cards, playing bingo, or other games of chance to win fast and win big! 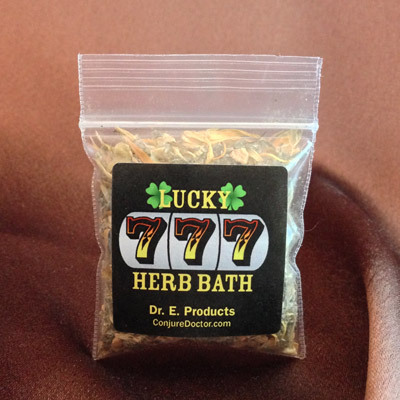 Use a Lucky 777 Mojo Bag to help turn your luck around when you've had a string of unfortunate events and want things to go your way. 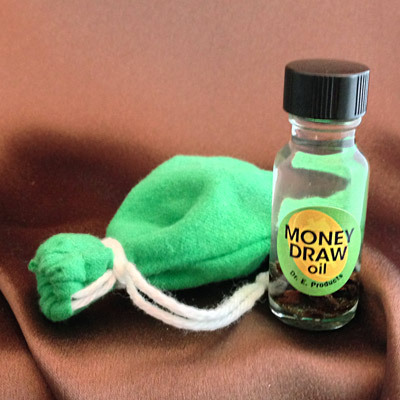 If you're hosting a home gambling night you can keep a Lucky 777 Mojo Bag under your chair so that you have a home advantage over your guests. 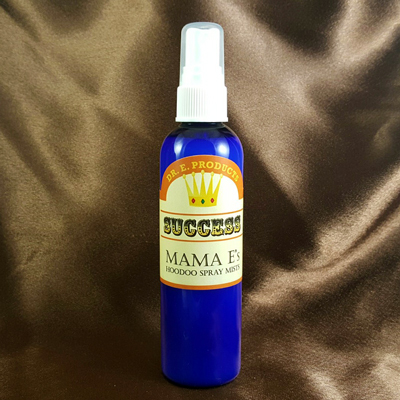 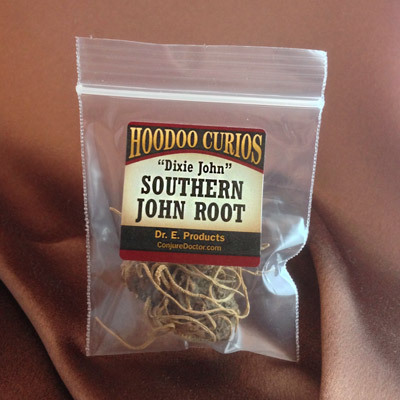 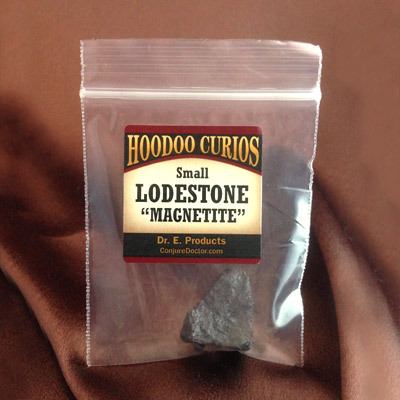 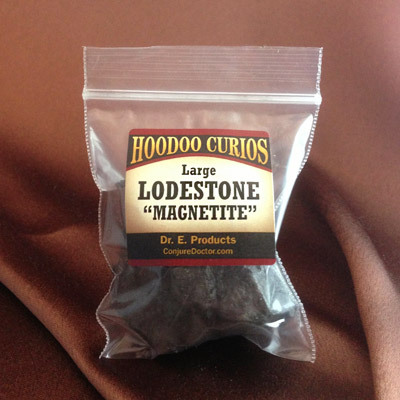 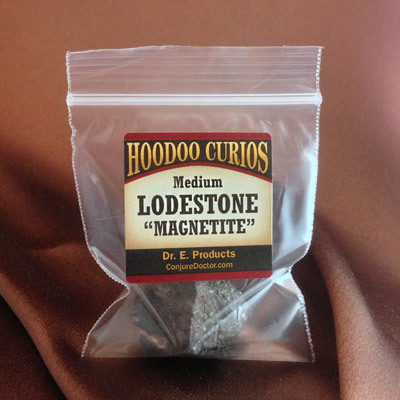 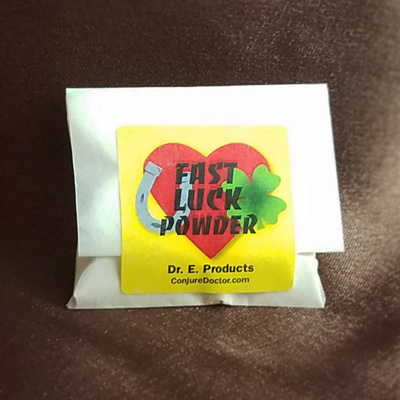 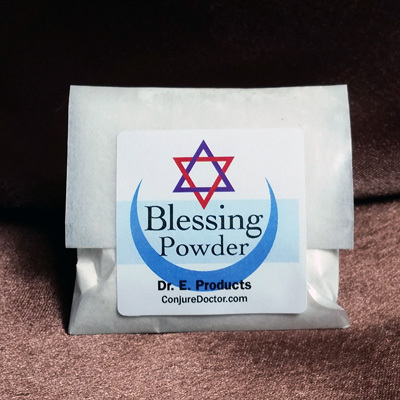 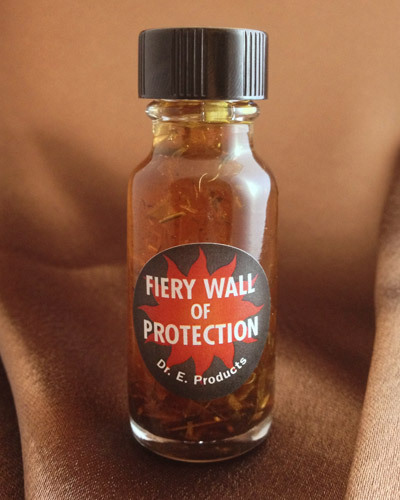 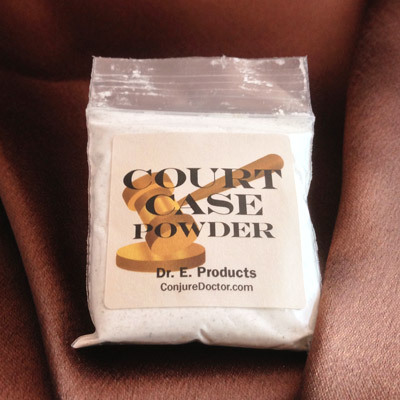 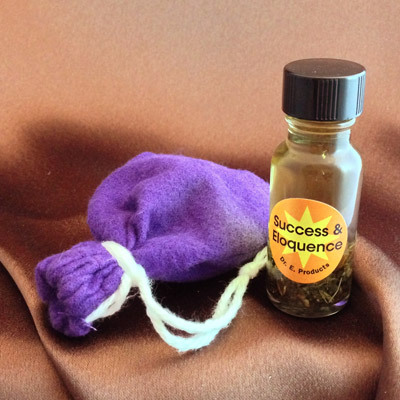 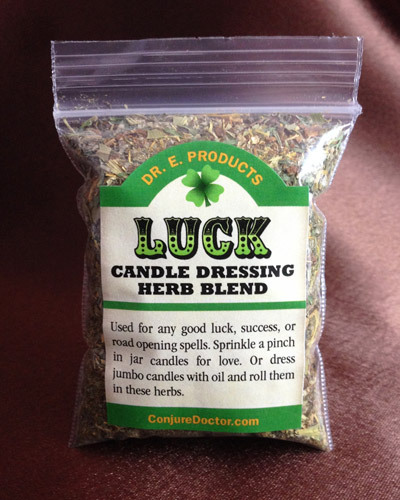 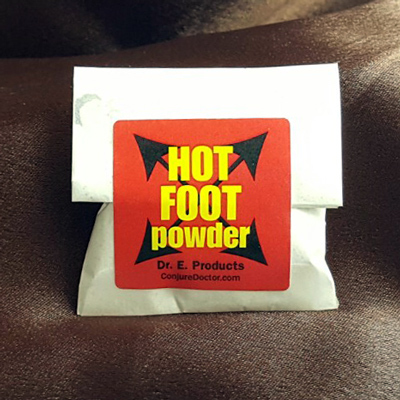 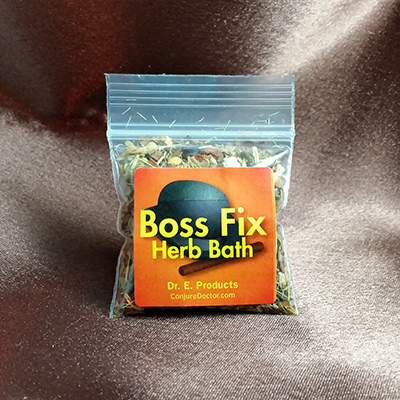 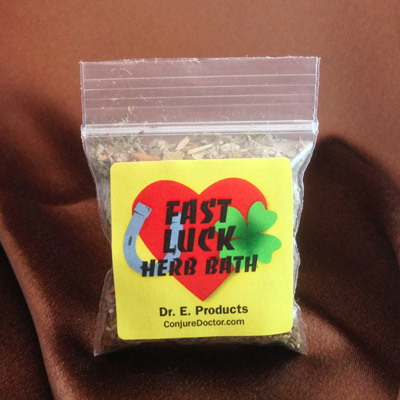 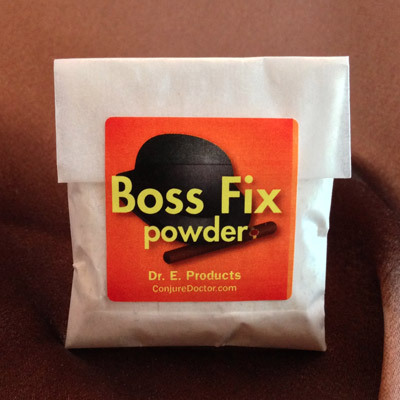 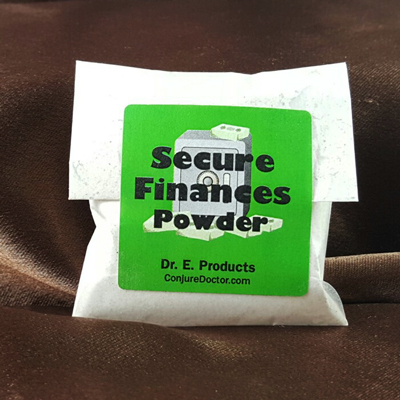 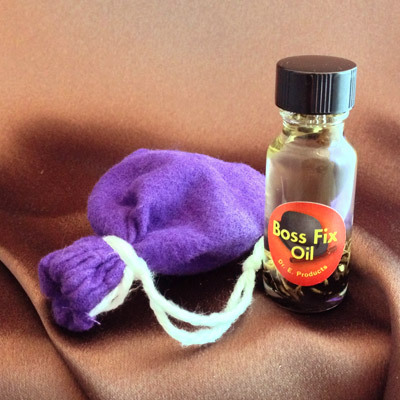 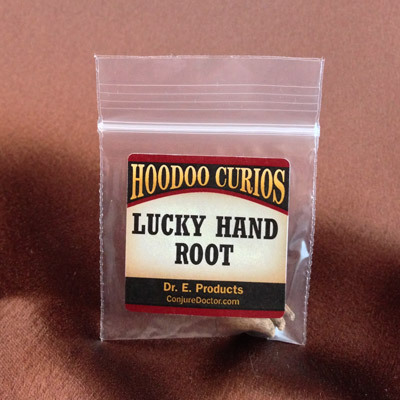 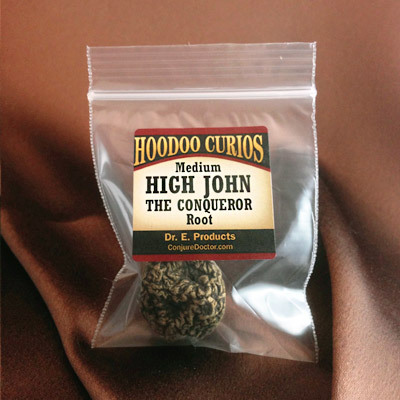 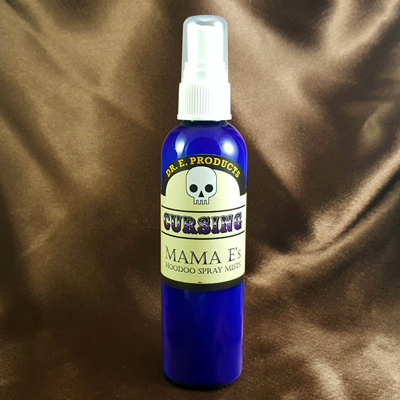 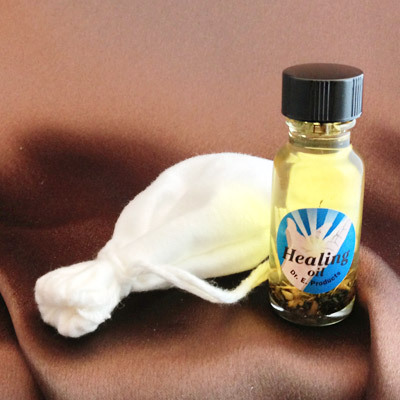 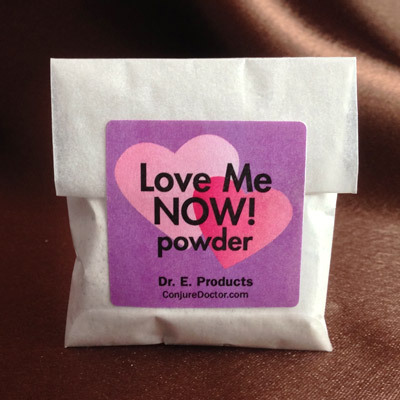 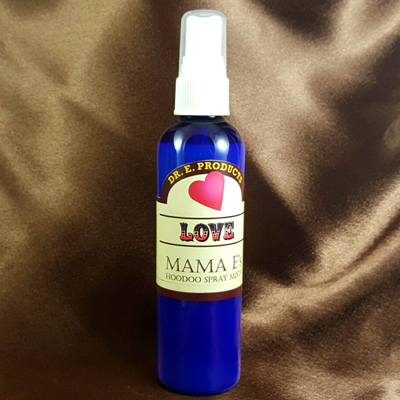 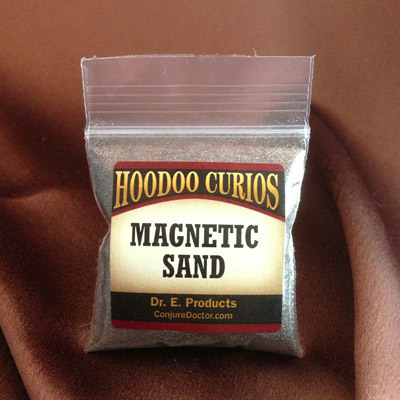 For more ways to bring good luck into your life, visit Dr. E.'s Conjure Blog articles about good luck hoodoo spells!